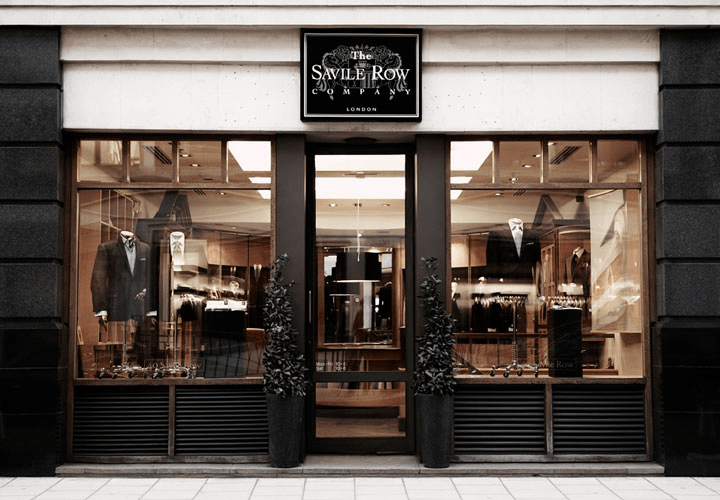 More than a name. A history & tradition. 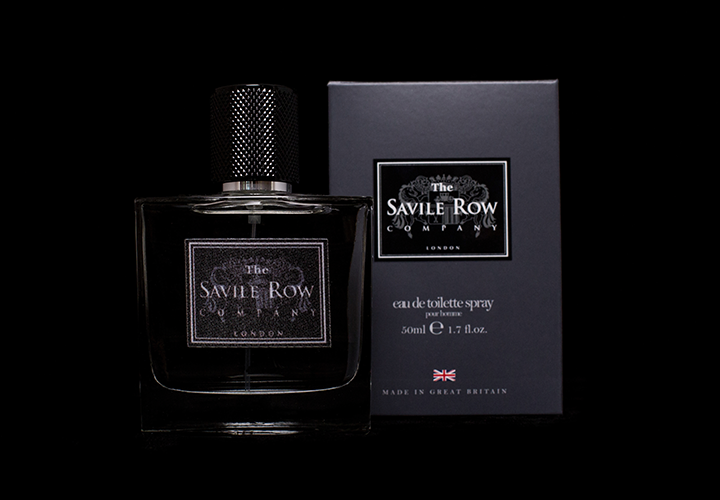 To add to their collection, Savile Row Company – a 3rd generation, family business, steeped in the tradition of tailoring fine clothing and accessories for men, felt inspired to create a fine, tailored fragrance…. 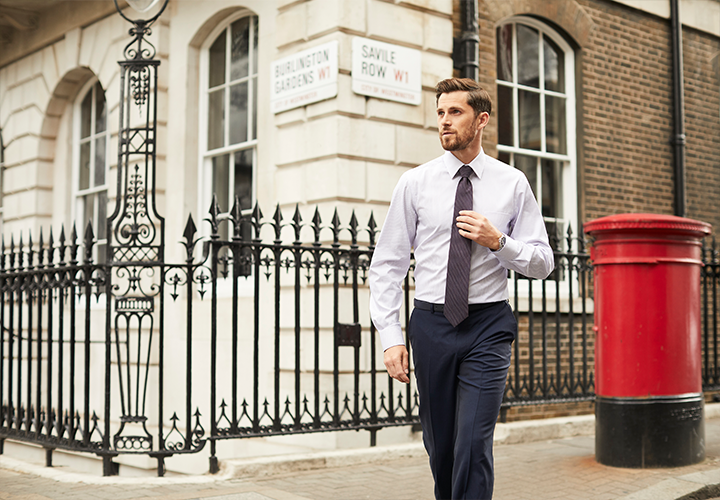 the finishing touch to every gentleman’s attire. 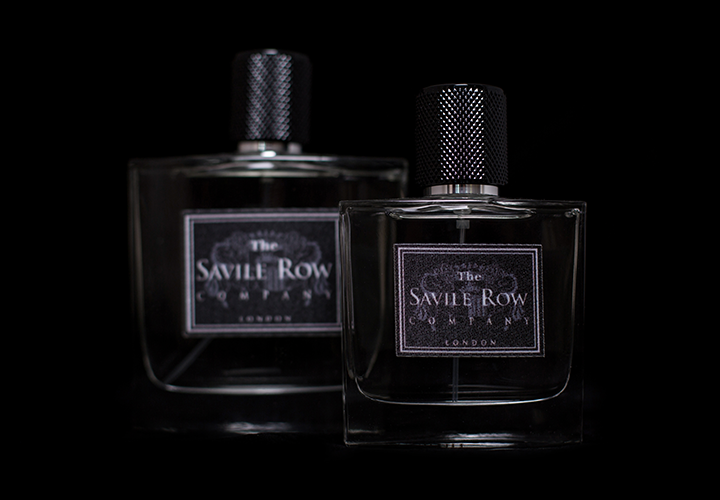 The Savile Row Company fragrance is a sophisticated, woody scent evocative of British style and fashion. 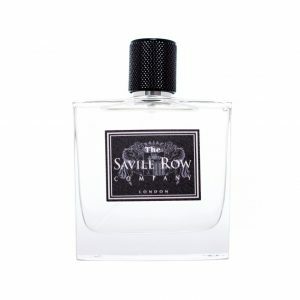 An elegant blend of sparkling citrus, spicy pink pepper and fresh peppermint are complemented by jasmine, aromatic geranium and nutmeg with base notes of amber and warm woods.